As part of the Servicemen’s Readjustment Act of 1944, the VA Loan program was established to help American veterans obtain home loans in situations where alternative financing may not be available. 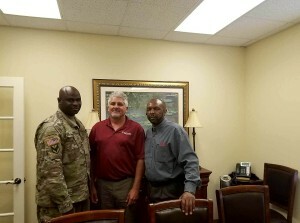 By partially guaranteeing loans made by lenders, the U.S. Department of Veterans Affairs (VA) makes it possible for Alabama veterans to receive very favorable loan terms and conditions when compared to other mortgages. 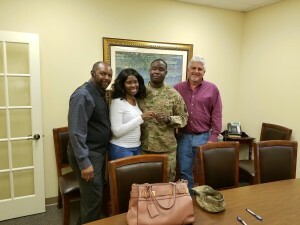 Real Estate Funding is proud to provide veterans with low rates and flexible financing options on VA Loans throughout Prattville, Montgomery, Wetumpka, Millbrook, and Tallassee, Alabama. Most veterans, military, and spouses of deceased military members will be eligible to apply for a VA loan. After roughly 6 months of service, active-duty members are eligible to apply for a VA loan. Members of the National Guard and reservists will become eligible after 6 years, however if they are called to active duty, the waiting period is shortened to only 181 days. Acquiring a Certificate of Eligibility (COE) will be one of the first steps when applying for a Montgomery VA loan. 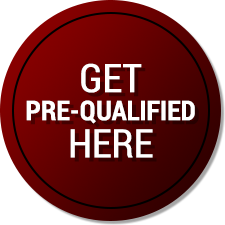 We can help you obtain your COE during the preapproval process if you do not have it available. Veterans will find there are many advantages of a VA loan when compared to other popular mortgage options. The VA does not require a borrower to have a specific minimum credit score for VA loans but many lenders will require applicants to have a credit score of at least 620. If a borrower does not meet this requirement, they may still be approved, but higher interest rates may be charged. When applying for a VA loan, be prepared to provide copies of W2 statements and previous pay stubs to verify income as well as documentation of assets such as checking accounts, savings accounts, and other financial investments. Veterans can take advantage of the VA loan program for the purchase of a new home as well as to refinance an existing mortgage. For those refinancing, both Cash Out Refinance loans and Interest Rate Reduction Refinance loans are available depending on the borrower’s specific needs. 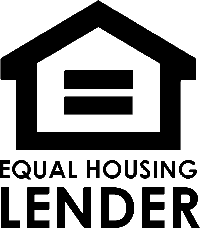 Purchase Loans – Provides veterans with competitive terms, rates, and down payment options on loans for the purchase of a new home. Cash-Out Refinance Loans – Allows veterans to take advantage of home equity to acquire extra cash for various expenses such as home improvements or management of other debts. Interest Rate Reduction Refinance Loan (IRRRL) – Existing VA loans can be refinanced at a lower rate through an IRRRL. 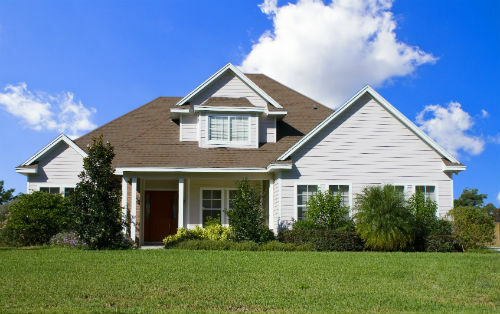 You may also find this particular type of refinancing referred to as a VA Streamline Refinance Loan. Whether you are a veteran looking to purchase your first home in Prattville, or an existing VA loan holder interested refinancing the mortgage on your Millbrook home, our team of VA loan experts at Real Estate Funding is here to help you. For more information on VA loans or to begin the qualification process, contact us today.